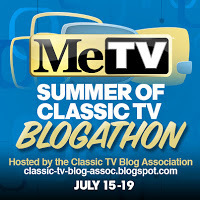 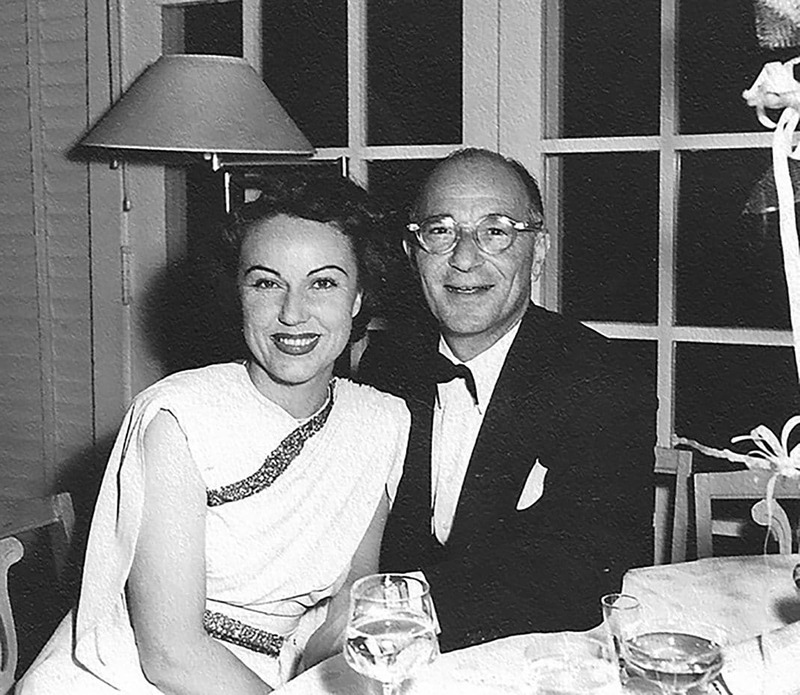 The Classic TV Blog Association will host Me-TV’s Summer of Classic TV Blogathon on July 15-19. 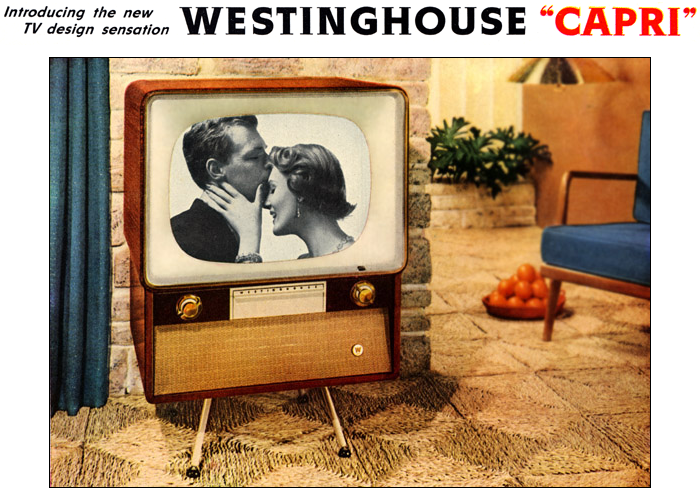 The blogathon will consist of blog posts about TV series currently on the Me-TV schedule (see below). 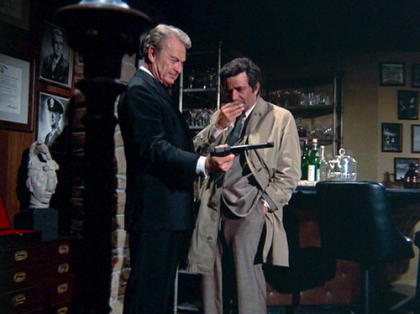 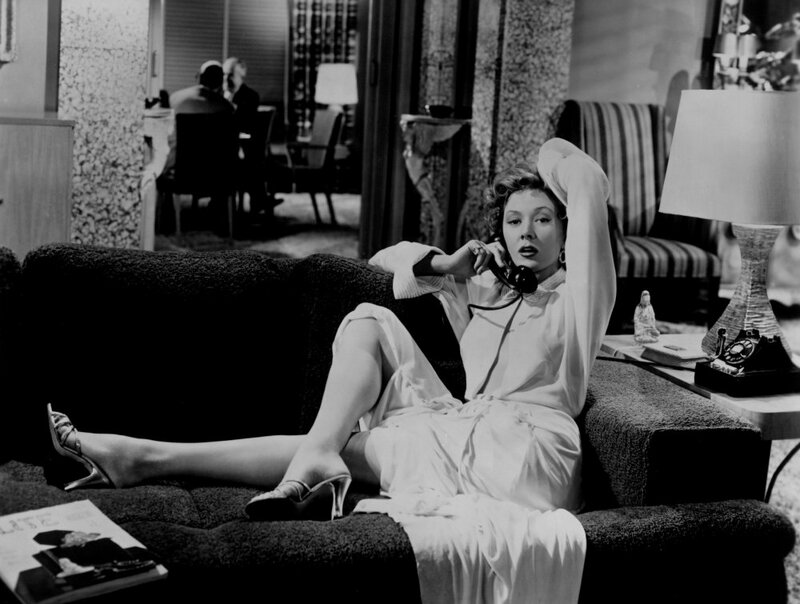 A blogathon post may be: an overview of a TV series; a profile of one of the series’ stars; an article on the blogger’s favorite episode(s), etc. 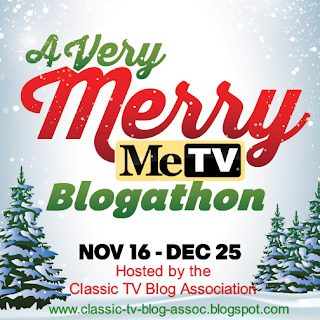 Any blogger may participate, providing that he or she complies with the family-friendly blogging guidelines of the Classic TV Blog Association.